For an impromptu beef tenderloin dinner party, I suggested opening Napa Valley Cabernets from the mid-nineties so Bill brought Constant Diamond Mountain Claret 96 and 97 and I added a 95 to round out a mini-horizontal. Lyle brought a Guimaraens Vintage Port for dessert which I complemented with a 95 Warre's Quinta de Cavadhina for a comparison tasting. Prior to the dinner flight we opened a Ravines Finger Lakes Cabernet Franc 2010 and a Reasons 'The One' Horse Heaven Hills Cabernet Sauvignon 2009. Lyle shared with us his memories from growing up in the Finger Lakes region near Keuka Lake and swimming right near the Ravines' site. Linda prepared a butternut squash lobster bisque which we served with a Chateau St Jean Reserve Chardonnay 2007. Afterwards, we compared Lyle's Guimaerens 1995 Vintage Port with a Warre's Quinta de Cavadhina 1995 Oporto over chocolate truffles, pumpkin and key lime pies. Chateau St Jean is one of the classiest producers and wineries in Sonoma Valley with its expansive grounds of stylish gardens and old world style Chateau and accompanying buildings - one of the most authentic old world style sites in the region. 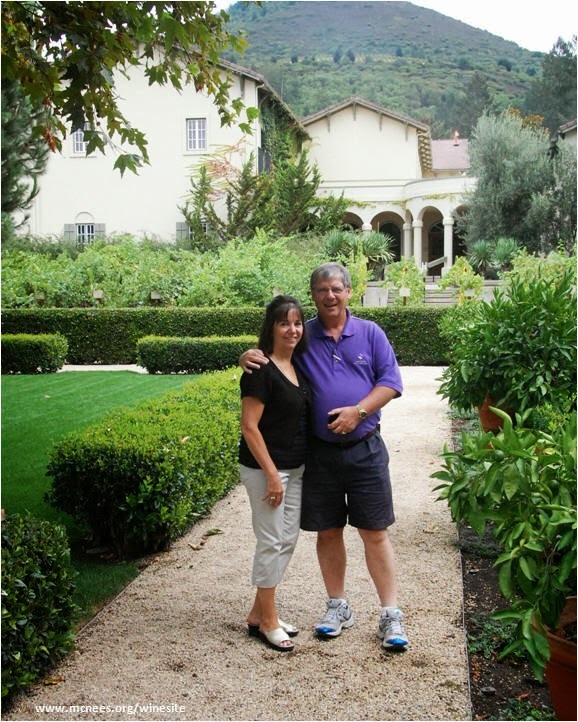 Its one of our favorite producers in Sonoma that we've visited on numerous occasions including during our Sonoma Wine Experience 2009. They consistently produce a selection of quality ageable reds and respectable whites in prices ranging from entry level to moderate to premium. This is a quality Reserve Chardonnay at a fraction of the price of similar labels from other notable producers. Straw colored, medium bodied, balanced, crisp and lively, a bit buttery and slightly oaky with a solid structure and creamy texture. with aromas and flavors of lemon, pear and mandarin orange with hints of nut, vanilla and clove. Being one of the very few Finger Lakes region wines distributed in the Chicago market attracted us to make sure we visited the winery during our visit to the Finger Lakes Keuka Lake wine region last year. 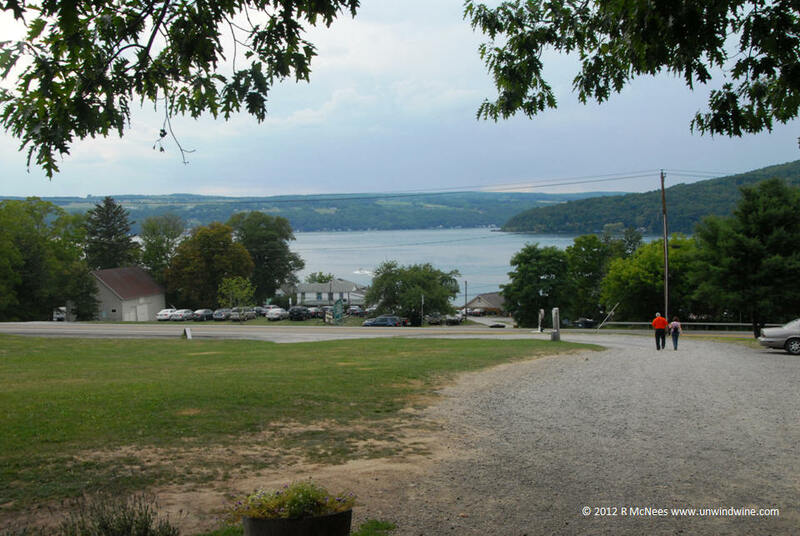 Being three quarters of the clockwise drive around Keuka Lake, we arrived just about closing time and were grateful we were able to convince the staff to bear with us since it was the sole target producer of our trip. We would not be passing by this area again, due to the expanse of the wine trails that envelop three of the five elongated finger like lakes in south central New York state. Too many of the Finger Lake producers produced a large selection of labels from a large number of varietals. I believe all would be better served if they would stick to the one or two varietals best suited to the region terrior - climate, terrain, soil, drainage etc. For lack of doing so, we tasted too many lackluster disappointing wines during our tour - moreso than standout highlight wines. 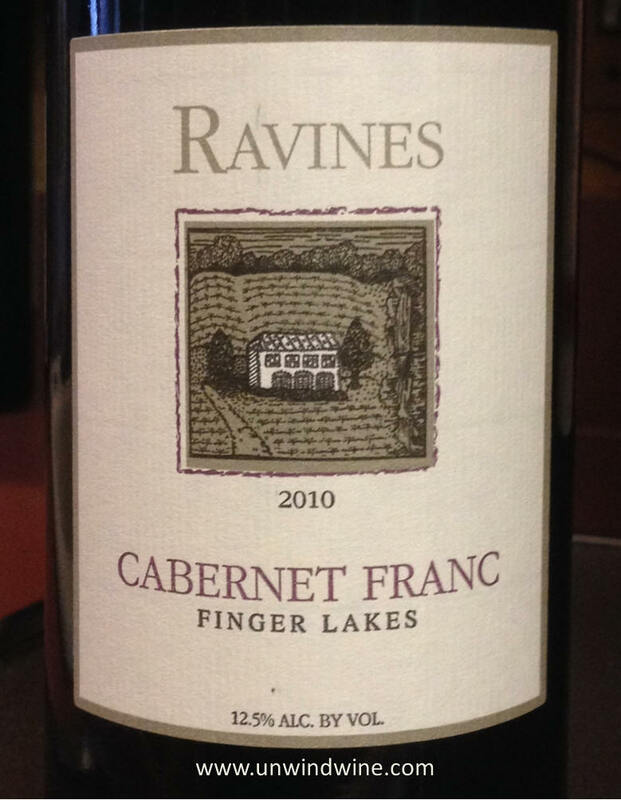 Like many of the Finger Lakes produces we visited, Ravines offered no less than nine different labels. I believe if, like most wine producing regions in the world, if they focused on what was best suited to their area, they would produce higher quality from their selectivity. It defies conventional logic that the region is best suited to produce a dozen different varieties of grapes, each with their own suitability to climate, soil, etc. While I wouldn't expect Cabernet Franc to thrive in this region, this Cabernet Franc is an example of a bold flavorful varietal that gets the most out of the number of sun and degree days available in the climate - pushing the limits of the grape. This Cab Franc overachieves and exceeds expectations, however the bar is set rather low compared to warmer climate locales more suited to the varietal. I expected and think the Rieslings were best suited to the region and offered a better sense of terrior or place. This Cabernet Franc is opaque purple colored, medium to light bodied, presenting modest black cherry fruits offset by black olive, dark mushroom and earthy spice tones on the modest tannin finish. The saving grace is that unlike $30 or $40 California or French Cab Francs, this modest price point of $18, or the $16 in Chicagoland stores, renders a decent QPR - quality price ratio. The guys at Wine Discount Center love this wine and give it 93 points. 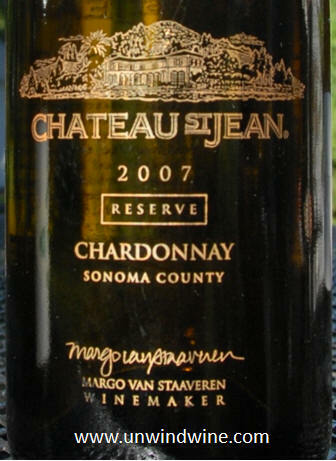 Wine Enthusiast ranked its 2008 as one of the top 100 wines of the vintage. I don't feel it lives up to its billing or its expensive packaging of a oversize weighty bottle, however, it isn't priced like a premium Cabernet so it ends up being a decent value with reasonable QPR (quality price ratio). 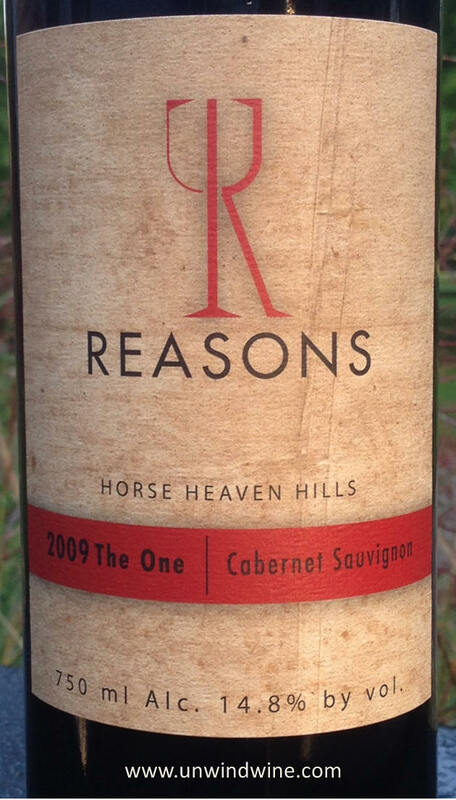 From the Horse Heaven Hills area of Washington's Columbia River Valley, the 2009 Reasons "The One" is medium bodied but a bit lean lacking polish and balance, but bursting with aromas of berry fruits upon opening, giving way to dark fruit flavors of black cherry, black plum, blackberry and cassis with hints of tobacco, leather and mushroom. We visited Constant Diamond Mountain vineyards high atop Diamond Mountain during our Napa Valley Diamond Mountain Wine Experience 2011. 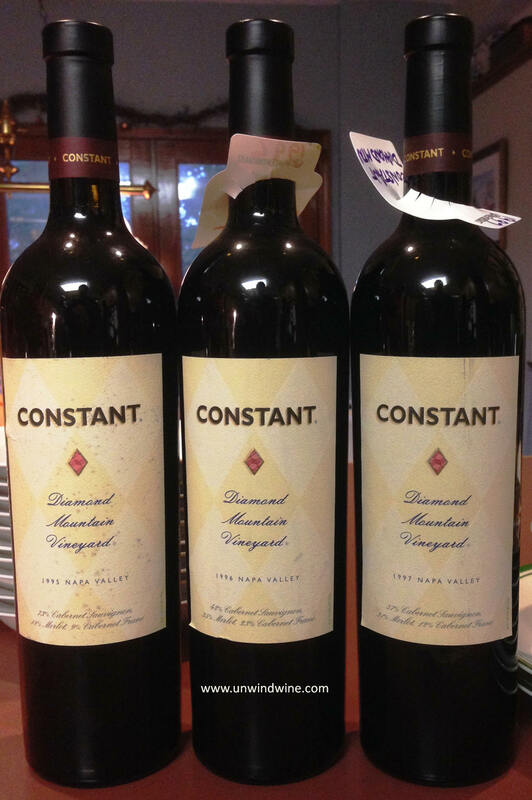 Freddie Constant's property sitting at the summit overlooking Napa Valley to the east and Sonoma Valley to the west is one of but a select few vineyards that span both. 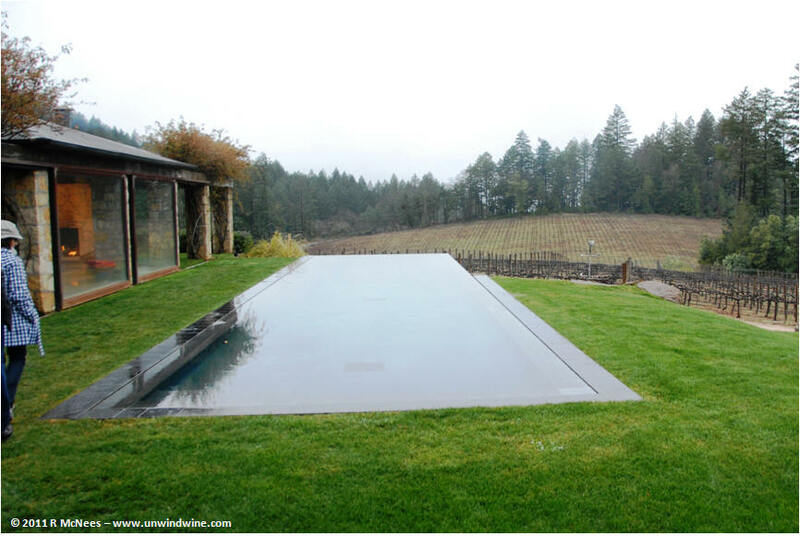 The property is one of the oldest, longest continuous production vineyards in the Napa Sonoma region. Tonight's mini horizontal tasting revealed three diverse vintages with different effects yet clung to a common sense of place or terrior that bound the three together. Bill's tasting notes from Cellartracker - Deep indigo color. Full of fruit on the nose. Complex and layered on the palate with classic Bordeaux style notes of leather, tobacco, jammy dark fruit and seemingly typical of Constant, a bit of spice on the back palate. This will still improve for another 3 to 5 years. Fared well against the '95 and '96 Constant Claret though I felt the '95 at this point was a bit more expressive. Could be the '97's still need more time. True to the vintage ratings, this was the biggest, fullest and most complex of the three vintages - more resembling a left bank Bordeaux than a Napa Cabernet. Medium to full bodied, dark purple, earthy leather, tea and a layer of tobacco compete with the black berry fruits and hint of spice. This was the most stable of the three clinging to its core of fruit and tannin backbone on the finish. Bill's post - This was good, but like many of the 96's we have tasted recently, probably a bit past prime. Still some interesting characteristics. Medium garnet in color, showing just a bit of orange at the rim. Limited fruit on the nose. Was a bit thin on the palate with heavier notes of black pepper and a bit of spice box. This might have rated higher if not for tasting side by side with the Constant Claret from '95 and '97. I found this a bit austere and the leanest of the three vintages but nicely balanced and sufficiently focused that this was favored by some of the ladies. Bill's post - Deep indigo color in the glass. A bit more full bodied than I remembered. Deep flavors of dark berry...blueberry, dark cherry and raspberry, with some minerality on the finish. Not surprising, given this vintage was made in more of a Bordeaux blend style albeit a bit Cabernet heavy at (73%). Smooth integrated tannins. A nice bottle drinking at peak. Will last another couple of years but why wait? My notes - This is the third bottle from this vintage we've opened in recent years and this one was consistent with earlier notes from one. Dark purple color, medium to full bodied, full forward flavors of black berry and black cherry fruits with traces of anise and hints of tobacco, tea and leather on a lingering, moderate, soft tannin finish. Mid-evening tones of black pepper appeared but were short-lived. This is holding on but is showing its age and is nearing the end of its drinking window. Bright dark ruby colored, full bodied, rich and chewy, concentrated and complex but nicely balanced and smooth with rich ripe black berry, black raspberry, cassis with tones of expresso coffee and hint of spice. From Fonseca: "In years when Fonseca does not ‘declare’ a classic vintage, it selects the finest grapes from its own vineyards to yield a small quantity of this superb wine, which is produced exactly as a declared Fonseca Vintage. 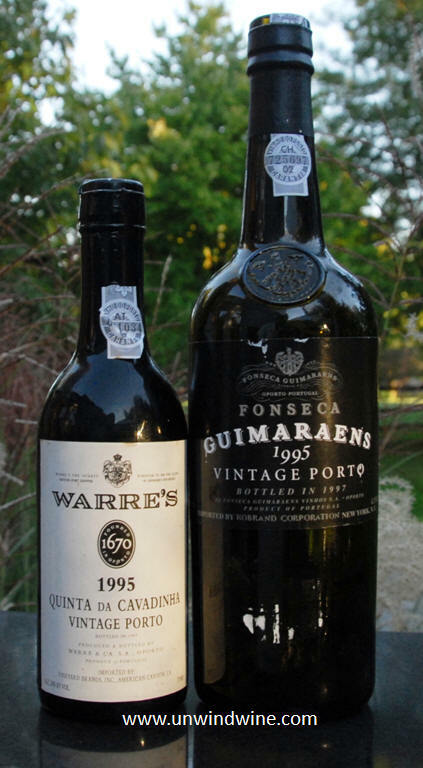 Beautifully structured and perfectly balanced, Guimaraens Vintage Ports show Fonseca’s superb marriage of power and breed in a slightly lighter, earlier-maturing style." Not quite as complex and balanced with slightly more subdued fruits than the Guimaraens. Dark coffee color - full bodied, a bit of an edge of sweet black fruits, layer of smokey creosote with hint of cedar and cassis and black cherry on the finish. From a half bottle. This was one of WINE SPECTATOR’S Top 10 Dessert Wines for 1998.